New Castle County Police have arrested 18 year-old James Eaves in connection to a burglary that occurred in the community of Edgemoor Terrace. (Wilmington, Del. 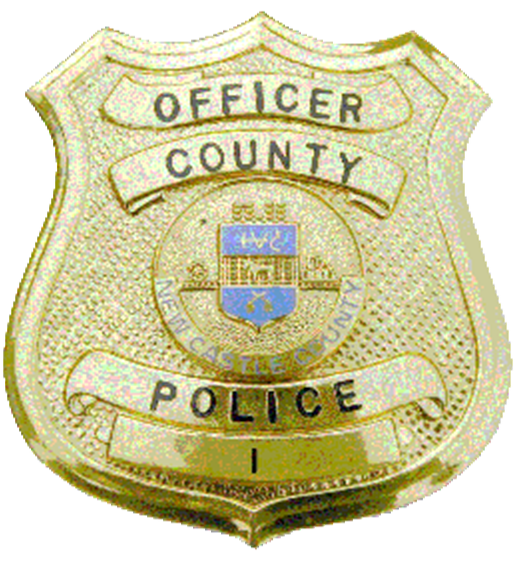 19809) Tuesday (June 26) at 1:45 a.m. New Castle County patrol officers were called to a residence in the unit block of N. Stuyvesant Dr for the report of a burglary just occurred. Police learned that the victim was sleeping in their bedroom when they heard a suspicious noise. When the victim woke up, the suspect was observed fleeing from the rear of the residence. During the course of the investigation, officers learned that the victim’s vehicle, a silver Toyota Yaris, which was parked in the driveway had been entered and ransacked. Detectives from the Criminal Investigations Unit assumed the investigation. Through investigative efforts, James Eaves was developed as a suspect and a warrant was issued for his arrest. On Wednesday (June 27) members of the Mobil Enforcement Team located James Eaves in the unit block of Polk Dr where he was taken into custody without incident. James Eaves was charged with second degree burglary, third degree burglary, misdemeanor theft, attempted misdemeanor theft, possession for crack cocaine, possession with intent to deliver crack cocaine, and possession of drug paraphernalia. He was arraigned and committed to the Howard Young Correctional Institute after failing to post a $6,000.00 secured bond. ← POLICE MAKE MULTIPLE ARRESTS DURING A PROSTITUTION STING.